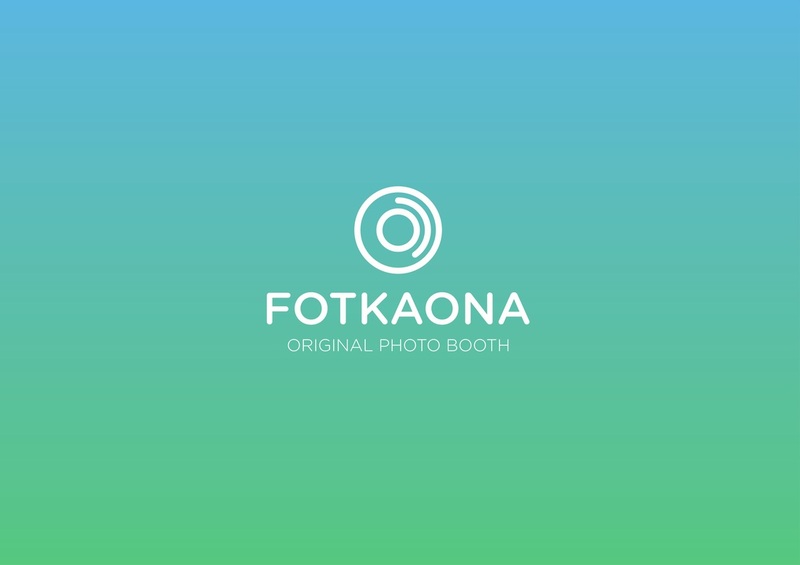 FOTKAONA 2.0. 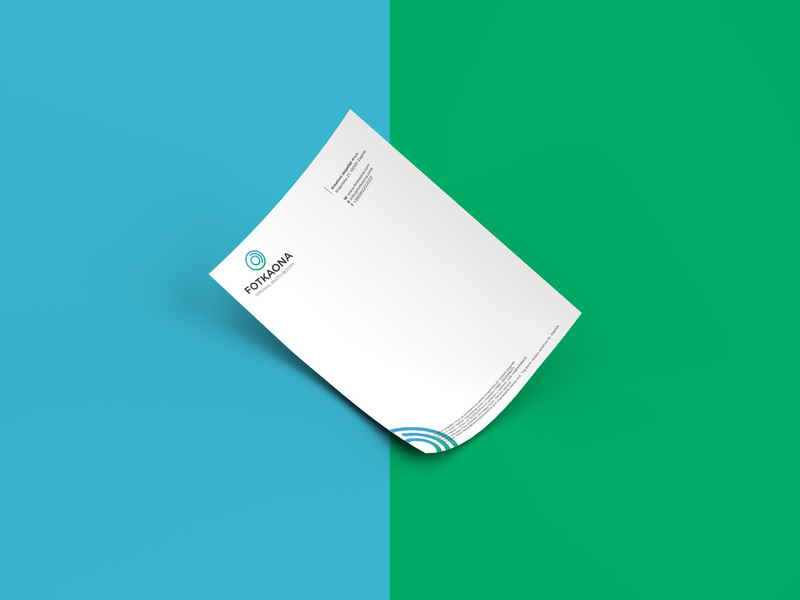 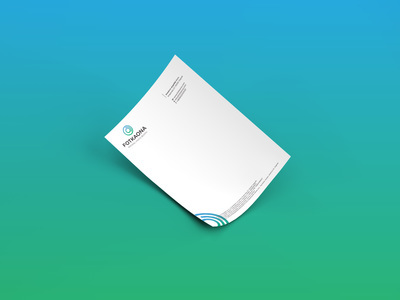 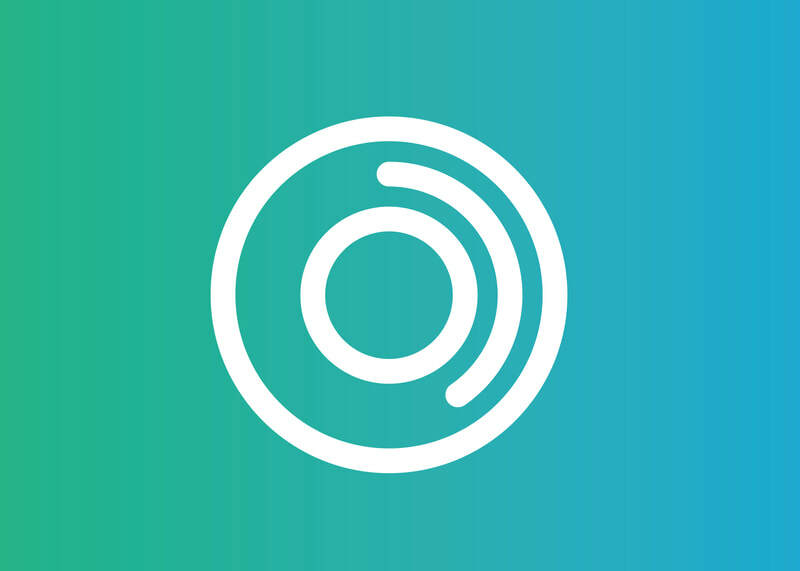 PRODUCT AND SERVICE VISUAL IDENTITY. 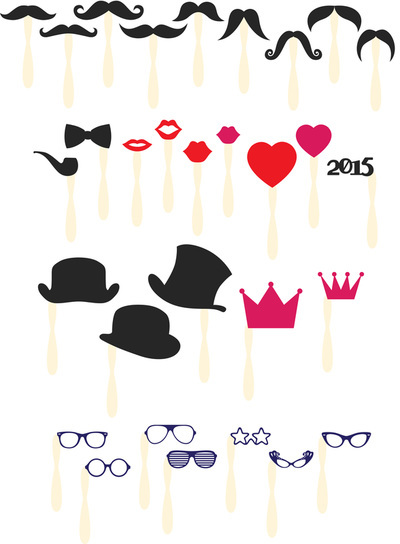 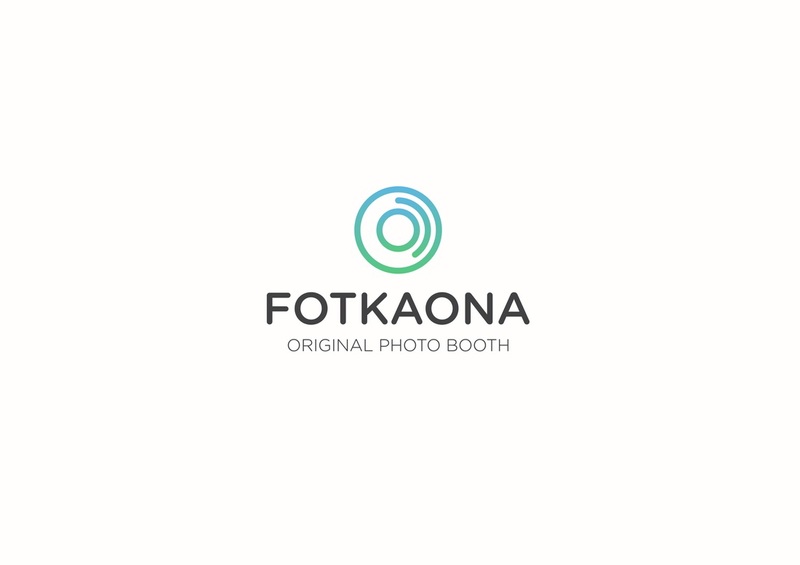 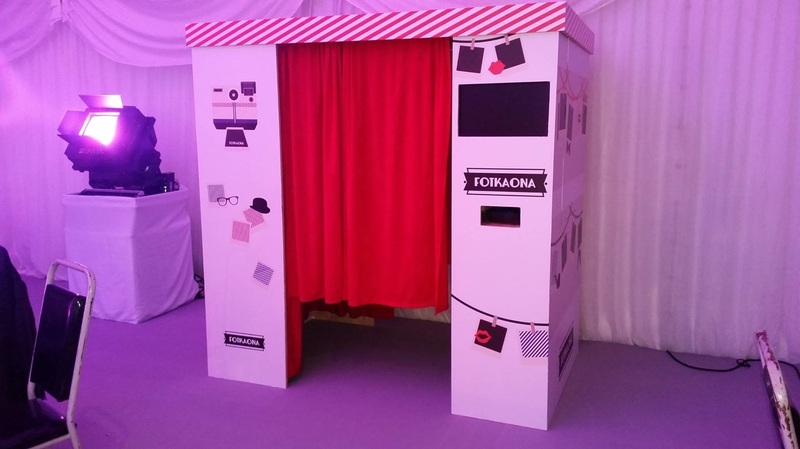 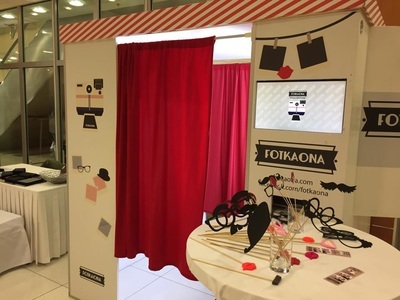 Fotkaona is a service of modern generation Photo Booths rental for various events and services around event photography. 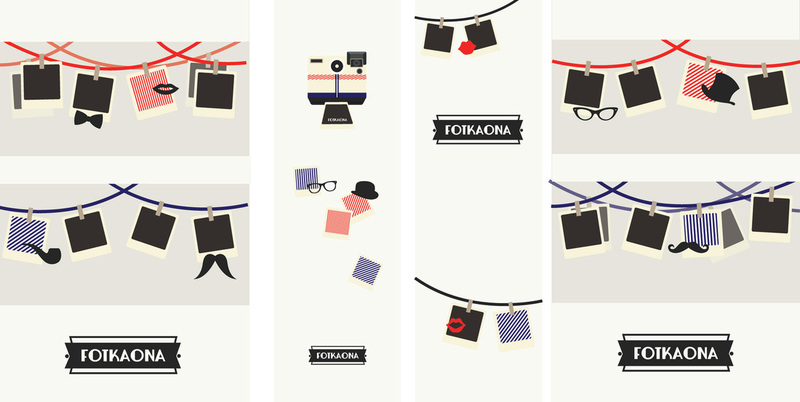 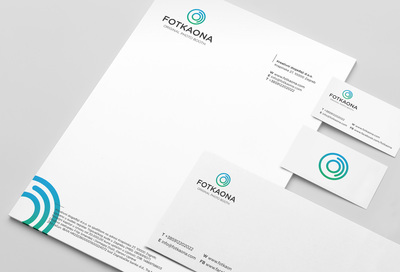 The design is a modern twist on the Fotkaona Original which visual identity was based on the vintage cabins. 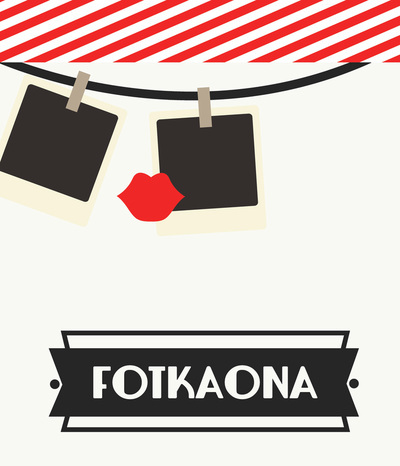 The new Fotkaona is awarded for quality, realiability and distinction and made a partner of Superbrands 2016/2017. 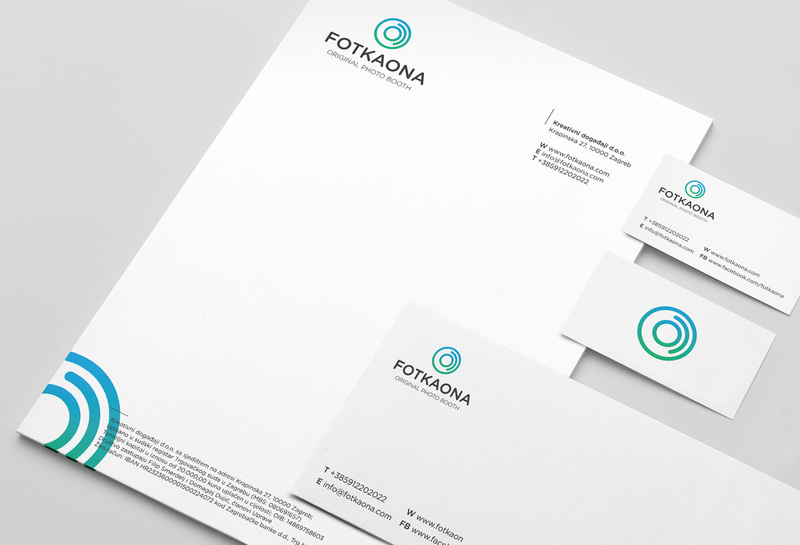 ​Client: Divent - Kreativni dogadaji d.o.o. 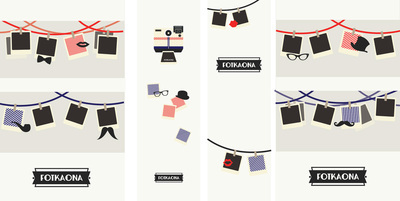 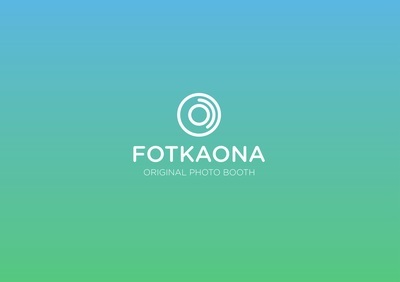 Fotkaona is a Photo Booth of the modern generation. The booth is available for renting on diverse events like weddings, promotional parties etc. 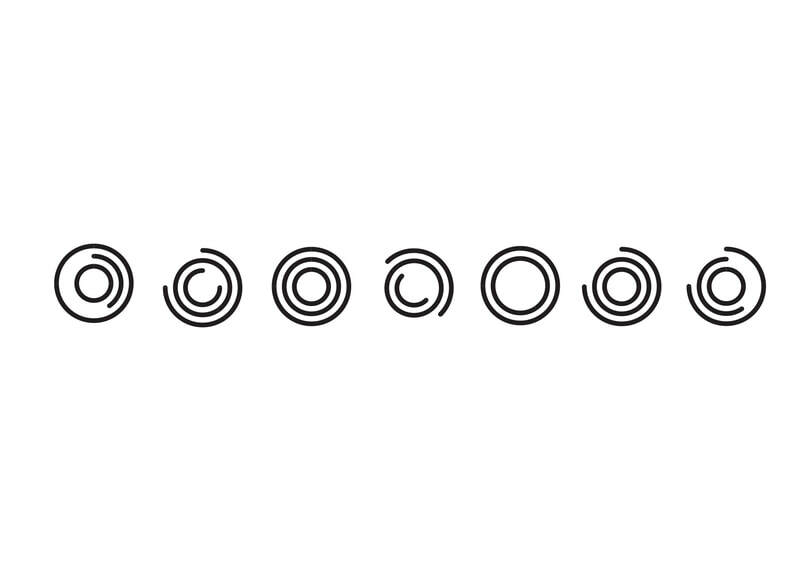 from 2015. 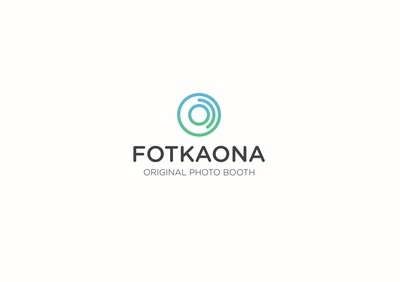 The visual identity of the booth is based on the charm of the old photo cabins. 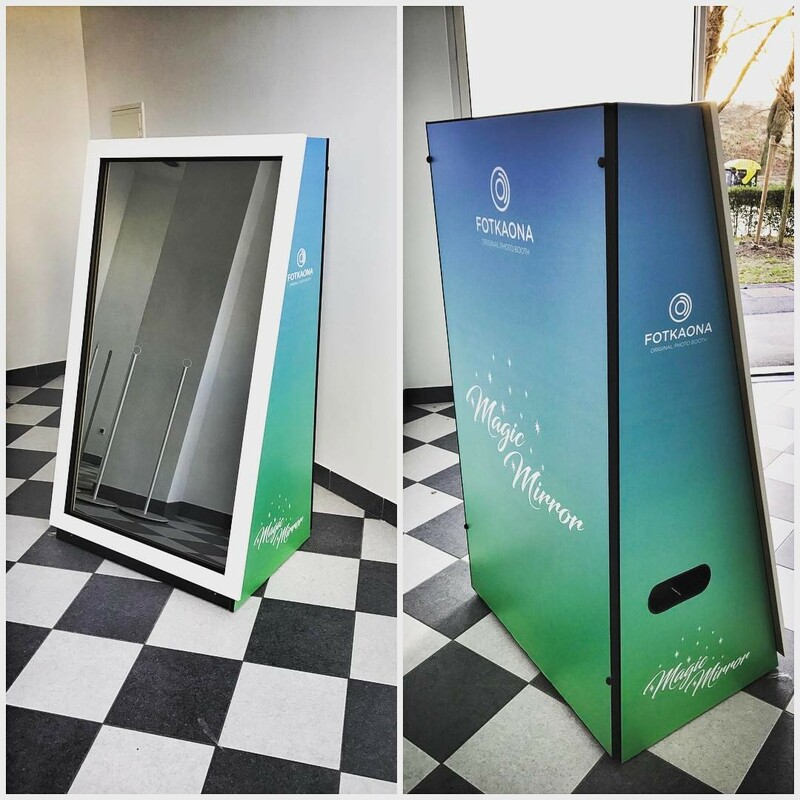 Fits every venue like a glove. And the famous Croatian singer Vanna used Fotkaona as her main prop for the music video "Probaj" available below.